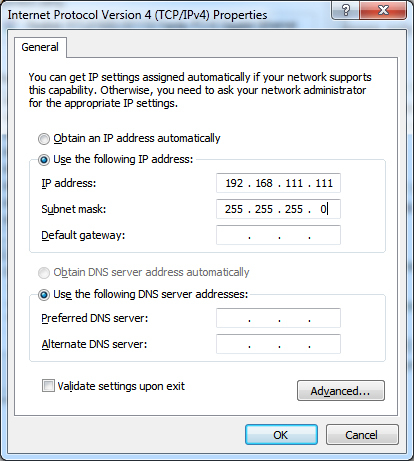 If you have a Internet connection with a Dynamic IP ( Usually most ISP’s provide dynamic IP addresses ) , then Resetting your router or modem will be the easiest method to change the IP address of your PC . 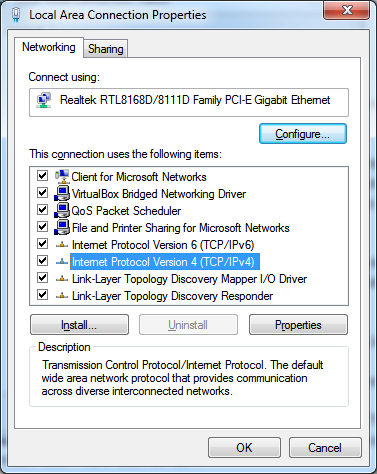 All you need to do is Restart your Router or modem by switching it off and on again . 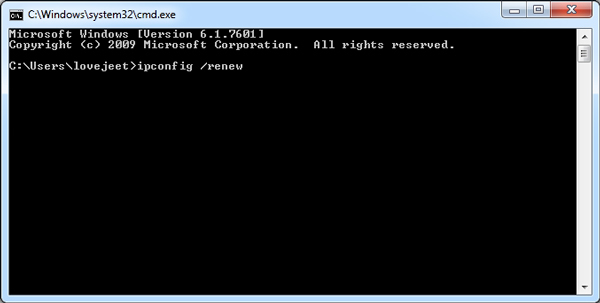 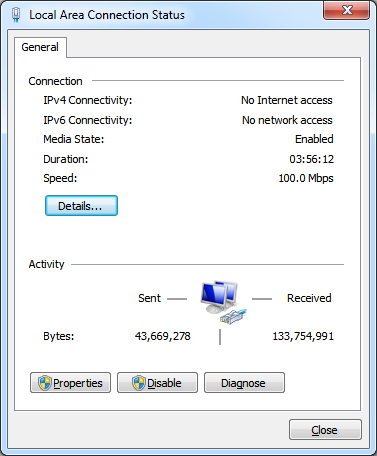 Once your Router or modem turns on , your PC will be allotted with a new IP address by your ISP . 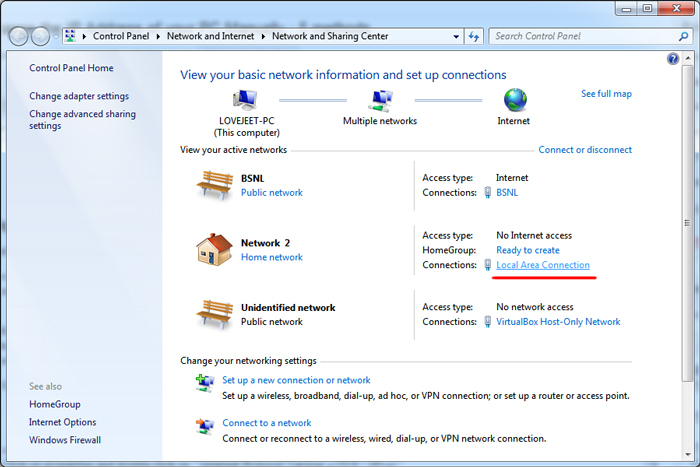 Step 1: Open network and sharing center by Selecting the following Start > Control panel > Network and Internet > View network and Sharing center . 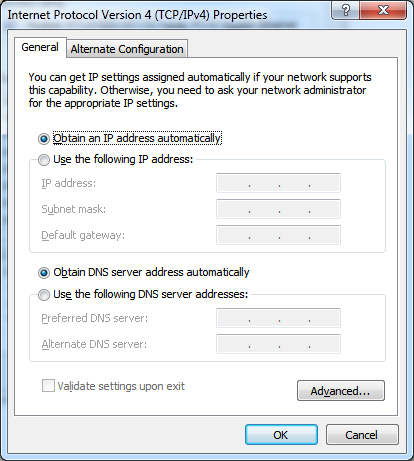 Step 5: From the Local area connection properties again double click on “ Internet Protocol Version 4 (TCP / IPv4) “ and select “Obtain an IP address automatically “ .